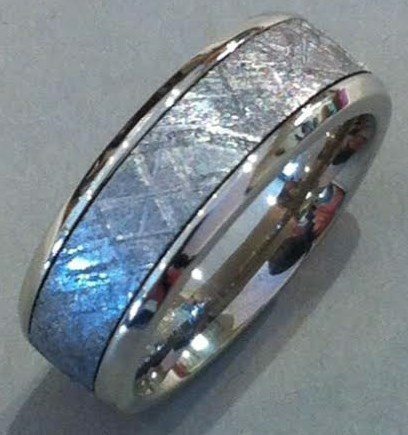 Meteorite CC rounded edges, Rings Unique designed Gibeon meteorite ring set in Cobalt Chrome with unique rounded beveled edges, 7mm wide comfort fit starting at $1295. 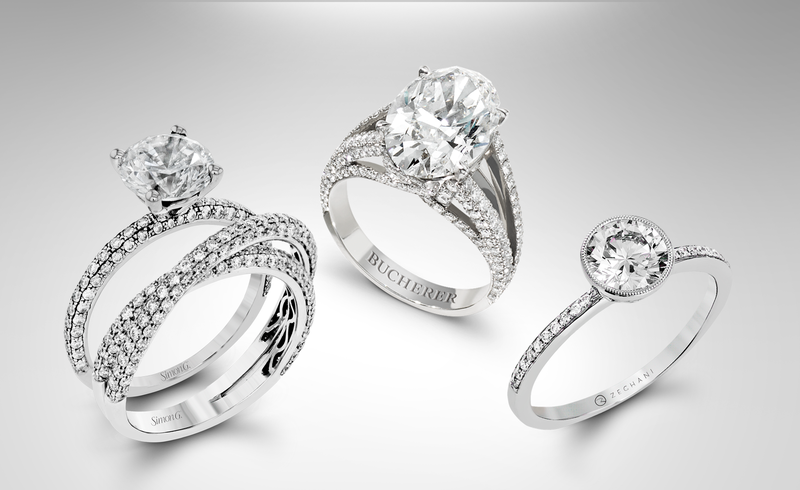 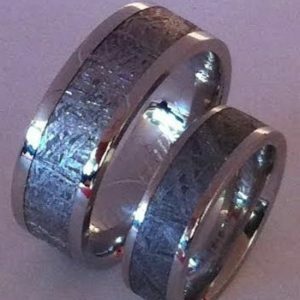 Categories: Alternate Metals Rings (Men), Meteorite, Rings for Men, Search by Style. 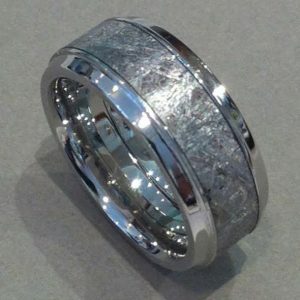 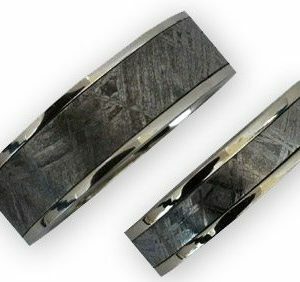 Tags: Gibeon Meteorite Rings, Meteorite wedding rings, meteorite wedding rings with alternate metals, unique rings for men, wedding bands for men.